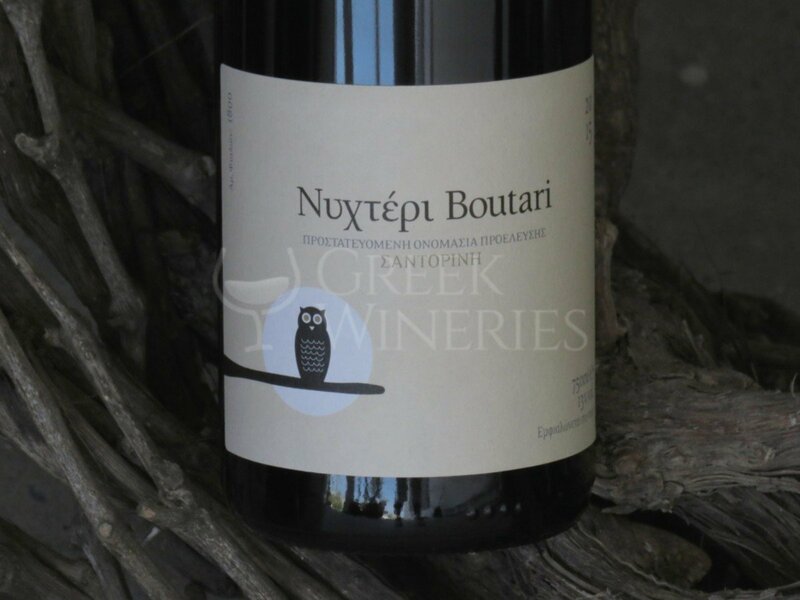 Boutari winery is one of most prestigious estates of the Boutari family, located in the Greek island of Santorini. 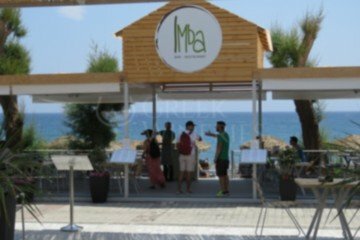 It was first opened in 1989 and played a leading role in the viticulture development of the island and the commercial development of Santorinian wines throughout the world. 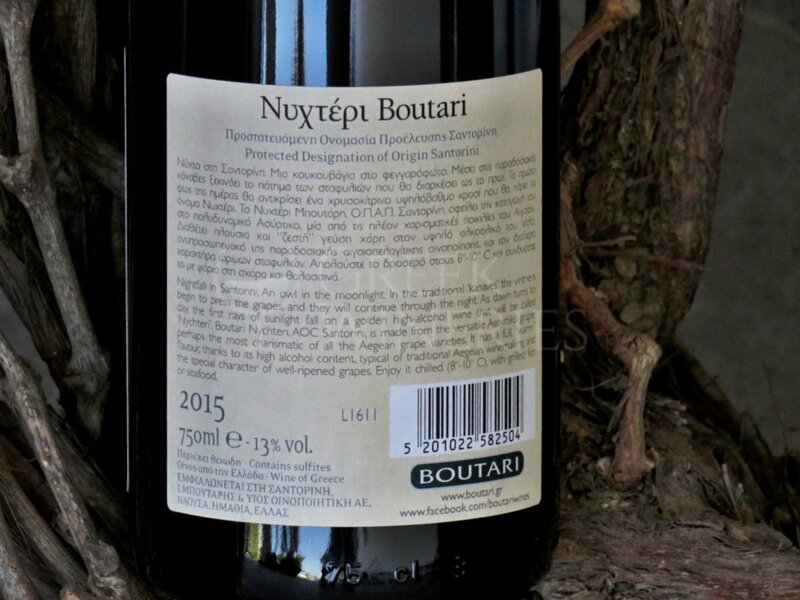 Boutari family has a long, intuitive experience in winemaking, started in 1989. 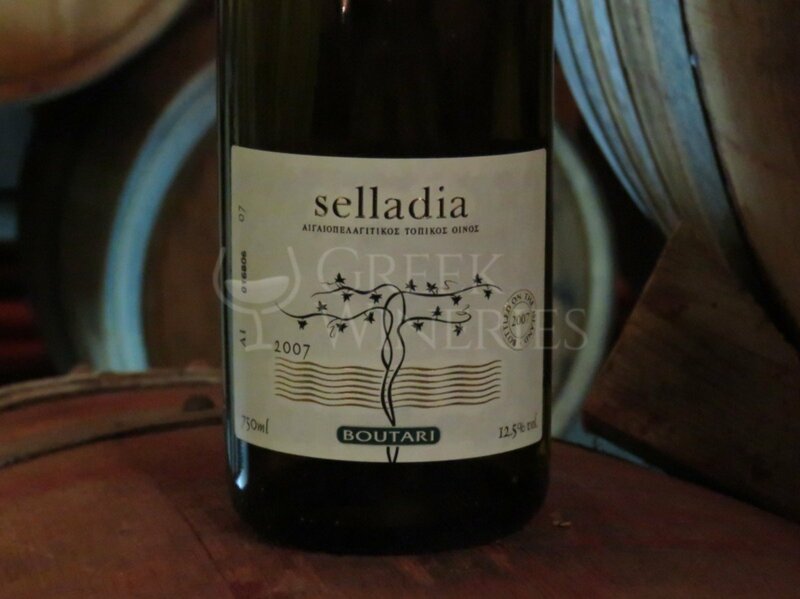 This valuable experience combined with the great potential and prospects of an important wine region makes the basis for an extremely high quality winemaking result. 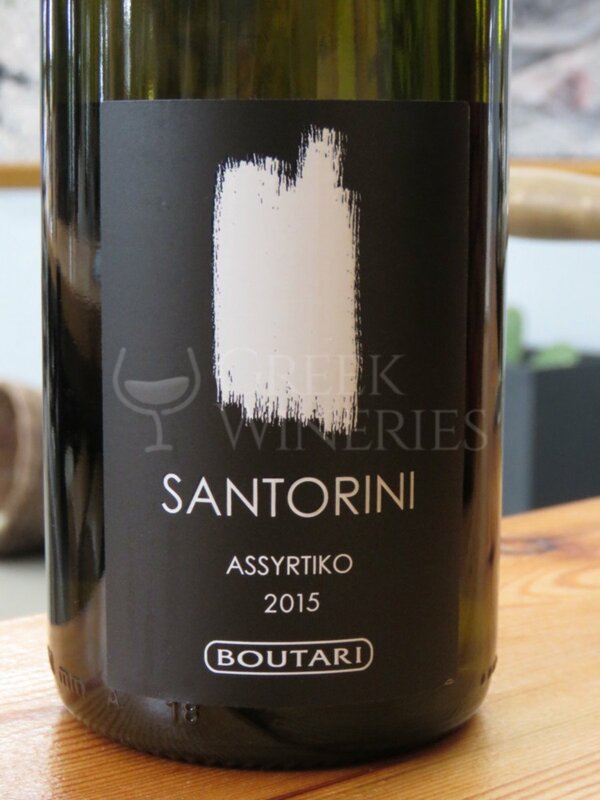 Boutari brought experience and innovative thinking to Santorini’s viticulture community and played a key role in the establishment of the modern parameters for today’s early August harvest, helping Assyrtiko grape achieve its full potential nowadays. 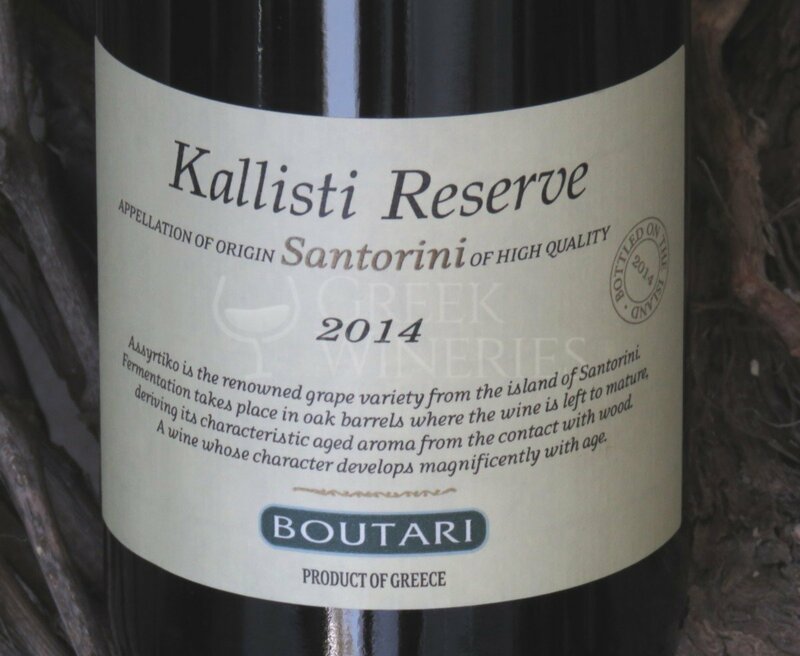 Boutari, by combining modern winemaking techniques with traditional, has raised the qualitative standards required for the production of Santorini’s PDO wines. 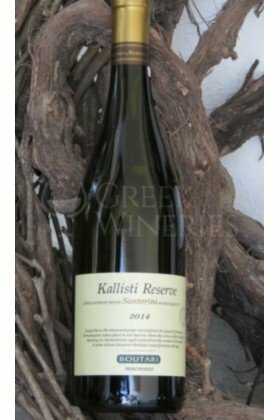 The main grape variety grown in Santorini is Assyrtiko, an indigenous white variety, one of the noblest in the Mediterranean area. 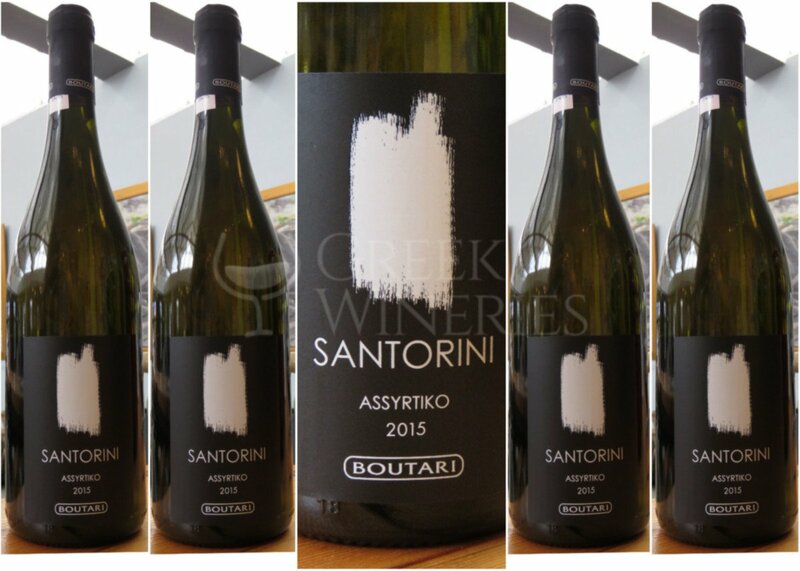 Assyrtiko is a multi-talented grape variety that can give many different products. 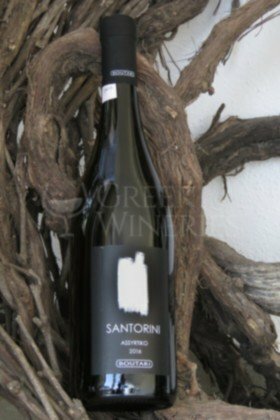 Assyrtiko covers about 80% of the total area of Santorini’s vineyard. 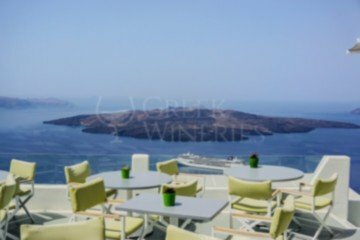 Assyrtiko and the other two major white varieties of the vineyard, Athiri and Aidani, produce the Appellation of Origin of Superior Quality for white wine in Santorini (P.D.O). 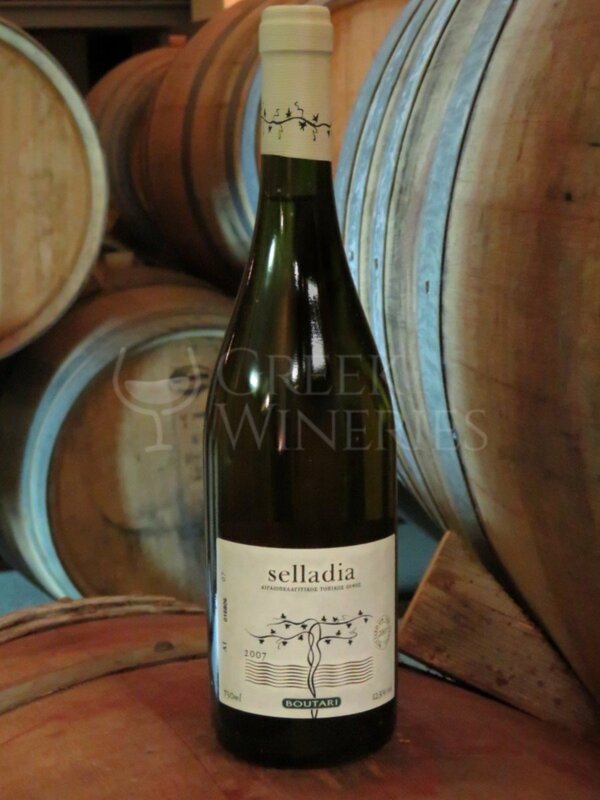 The winery has a capacity to accommodate annually about 1600 tons of grapes. 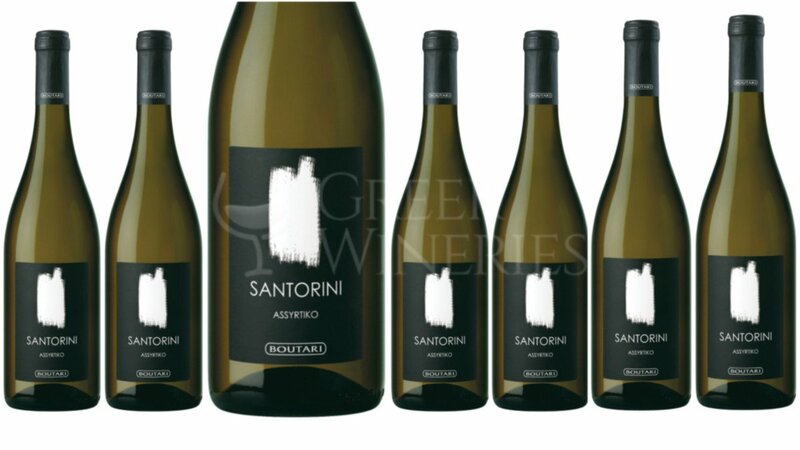 The opening of the winery in 1989 brought a new revolutionary era in Santorinian Winery. 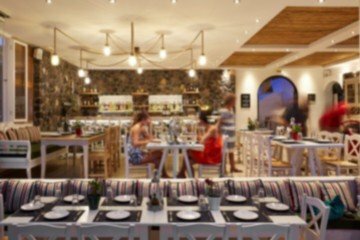 Pioneer of its time, the winery established, for the first time, a number of modern vinification methods, such as stainless steel tanks, pneumatic presses, oak barrels and temperature control vats. 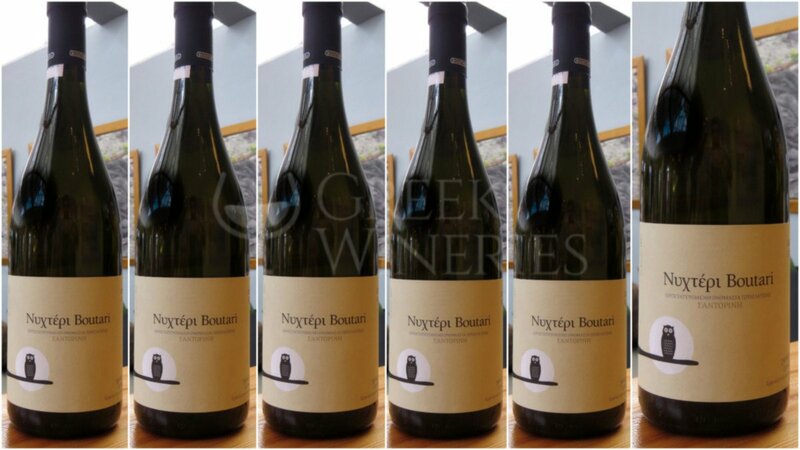 At the same time, the local farmers income grew vertically (due to increased demand), while the company continuously detects new processes and products through investments in a number of research projects related to the vine and wine. 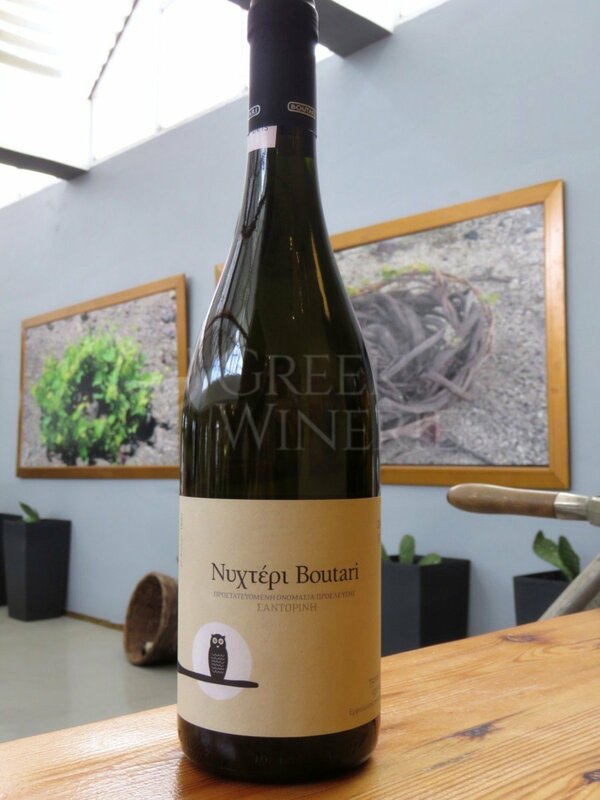 Boutari winery was the catalyst for the continued cultivation of vines in the island. 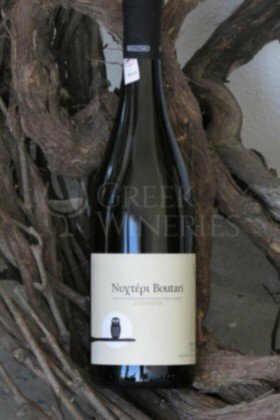 Santorini today owes a lot to Boutari family for its wine which is famous around the world. 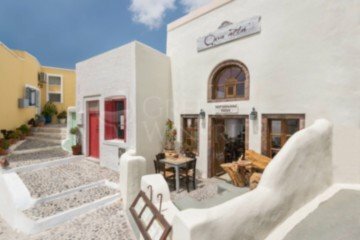 Boutari Santorini Winery is located next to Megalochori traditional village in Santorini. 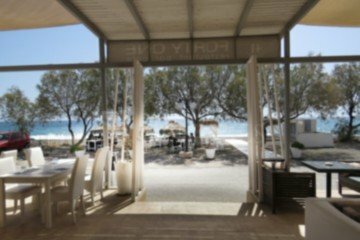 Follow the main road that connects Fira, the island’s capital, to Perissa /Akrotiri /Red beach. 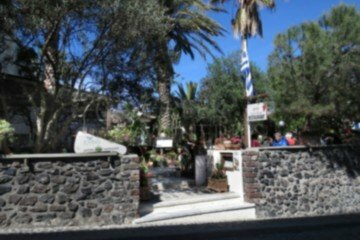 After Megalochori village you will see the Boutari winery sign, just on the main road! Open days: Monday to Sunday. 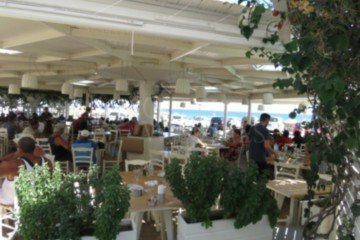 Please call at (+30) 22860 81011 since opening schedule may vary during season. 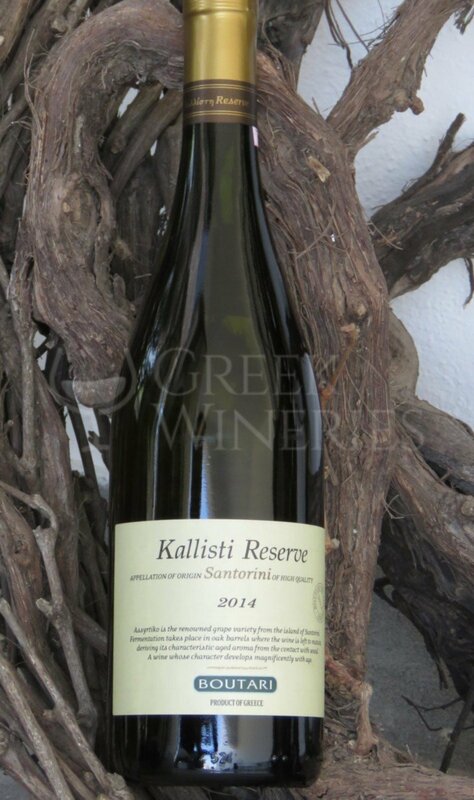 Produces the wines: kalisti, selladia, nychteri, vinsanto,abeliastos,kouloura rose,kouloura red,kalisti reserve, santorini Use the grapes: asyrtiko,aidani,aidani,mantilaria,mavrathiro,mavrotragano. 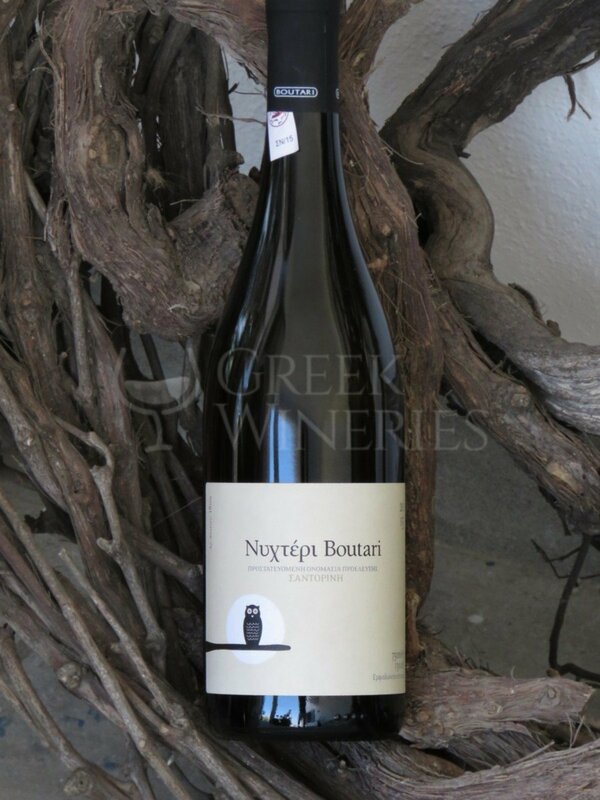 Nychteri is the traditional barrel aged type of wine on Santorini island,with full boody and rich taste. 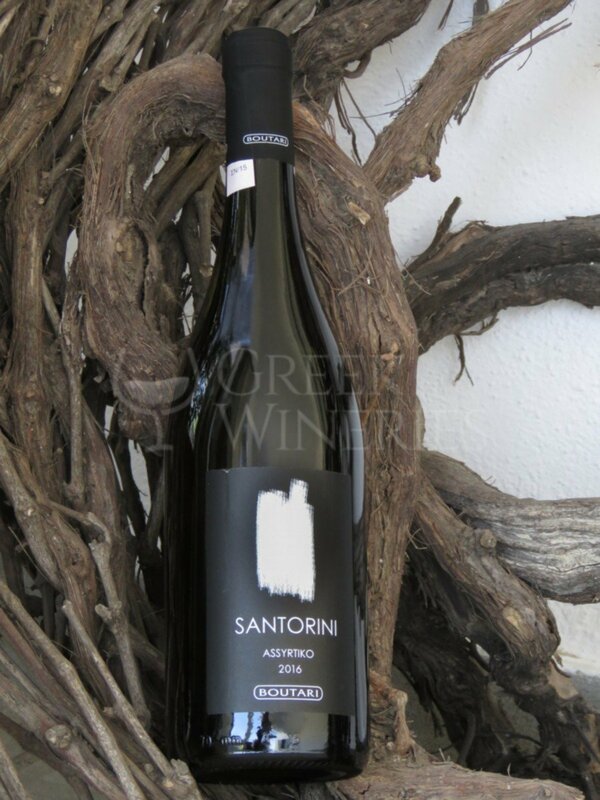 White, dry, PDO Santorini, 100% Assyrtiko The grapes are left on the vines to overmature as production of Nychteri requires very mature grapes. 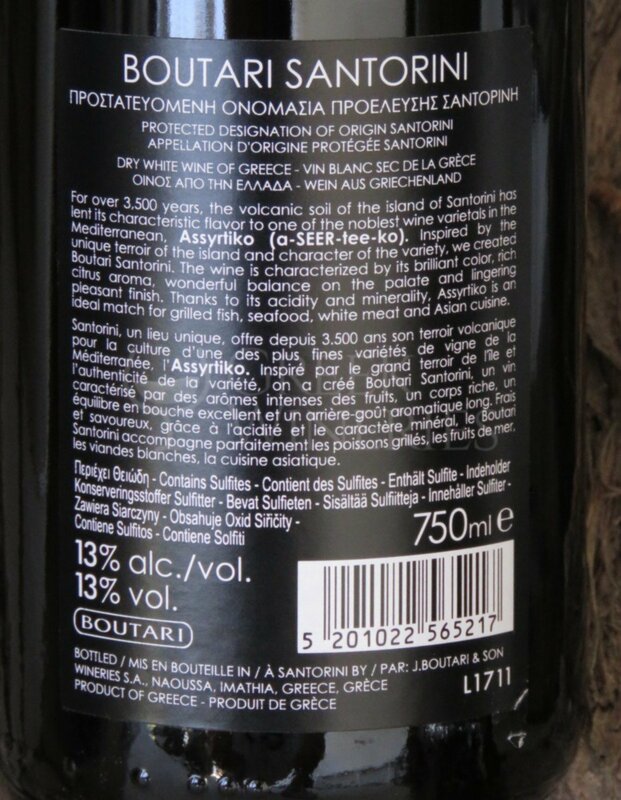 Usually they are left until potential alcohol strength exceeds 13.8%Only few bottles are produced each year (1500-2000 bottles). 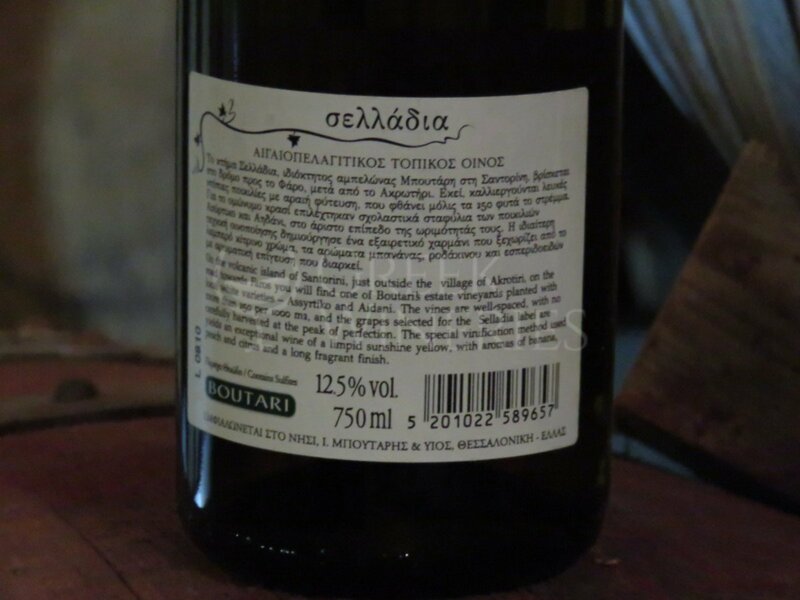 5 - 7 months in oak barrels Bright golden-yellow colour and a very rich aroma of ripe fruit such as peach apricot and dry fig while yeast-type aromas of fresh bread add complexity to the nose. 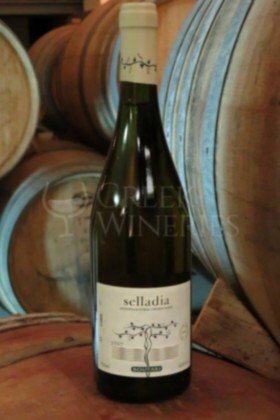 On the mouth it appears very fresh with high acidity which balances the high alcohol level. 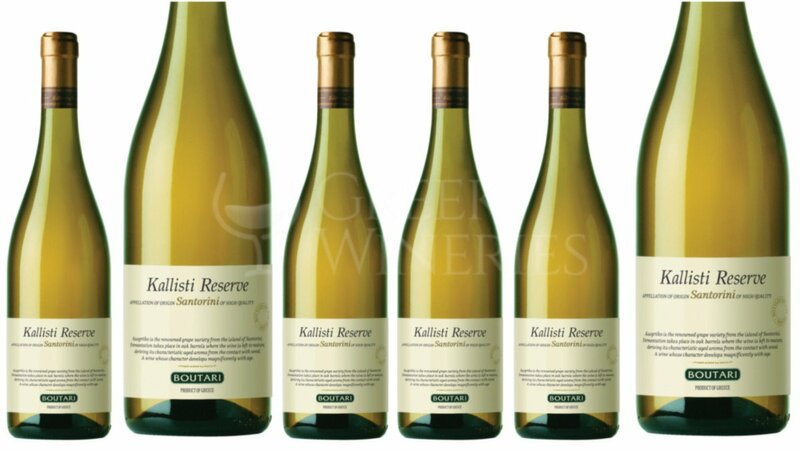 It has a long and lasting finish on the palate characterized by lemon, honey and butter aftertaste. 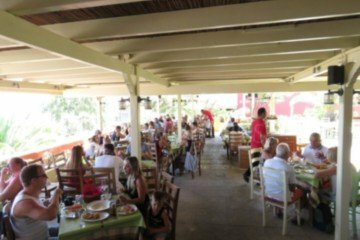 Mildly spiced dishes, sea food and grilled fish. Served at 10-12°C.